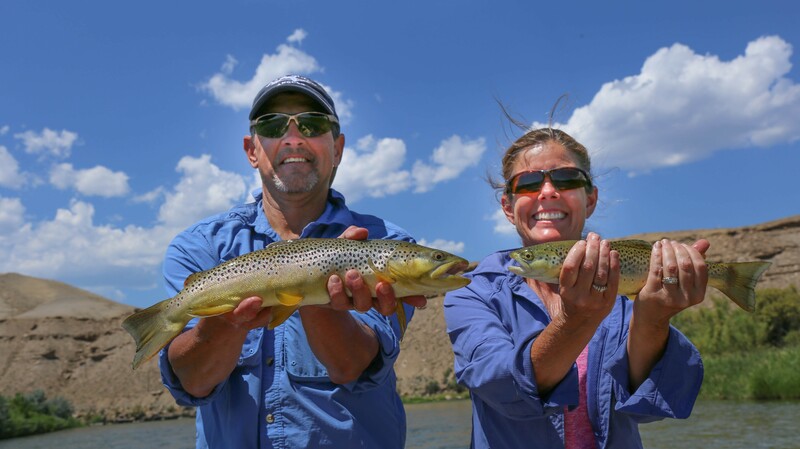 Since 2001, RIGS Fly Shop & Guide Service has offered the finest year round Fly Fishing Guide Service (Walk Wade, Float Fishing & Drift Boat trips in Western Colorado. 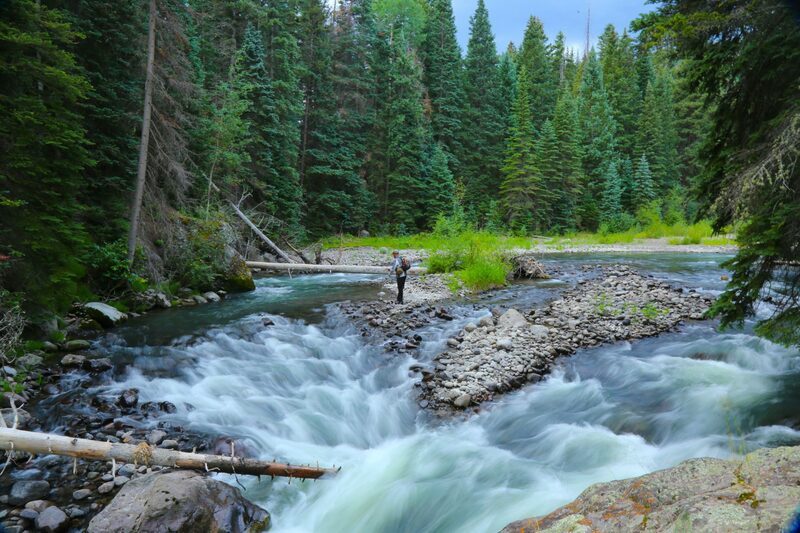 Centrally located within one hour of 6 major trout streams and rivers (Uncompahgre, Gunnison, San Miguel, Cimarron and more) RIGS sits in the heart of the scenic San Juan Mountains near Ouray, Telluride and Montrose, Colorado. 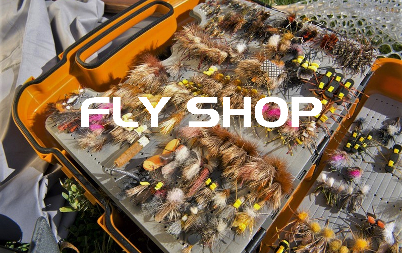 Visit our full service fly shop in Ridgway Colorado’s for the finest selection of innovative flies, quality fly fishing gear and premium fishing tackle from the industry’s top manufacturers. Base camp for DIY exploration; we are here to help outfit you for success with quality rentals, fishing licenses and our up-to-date Fishing Report fishing report. Open year round or visit our Online Store. 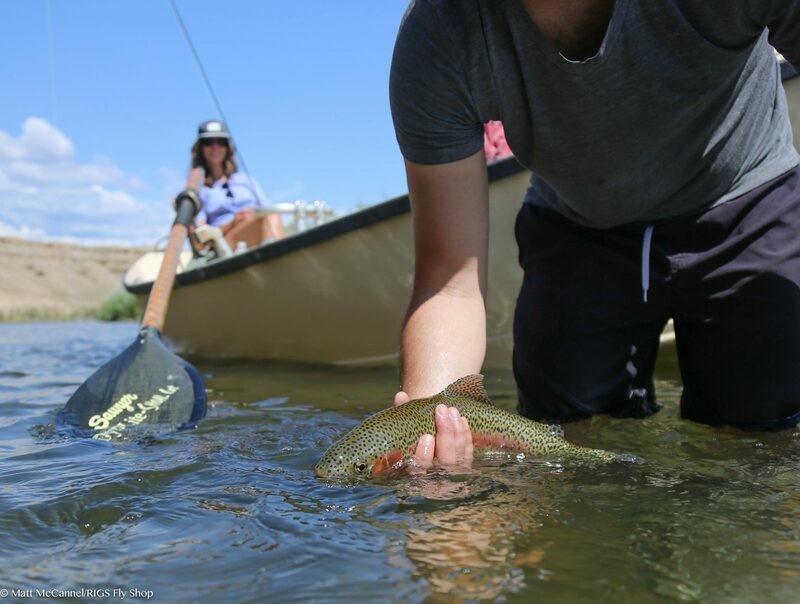 Western Colorado’s premier float fishing and drift boat fly fishing offers access to miles of secluded water teeming with fish. Available to all ability levels, our guides specialize in helping anglers access parts of the river you would never be able to fish walk wading. 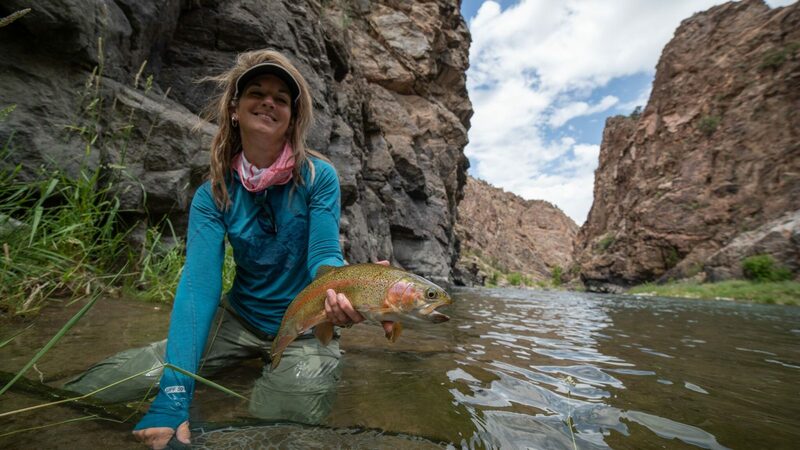 Explore the Gold Medal waters of the Gunnison River, the Gunnison Gorge and Lower Gunnison are fishable early spring, summer and fall. Let us help you pick the bets time of year for your group by targetting fiesty fish with nymph rigs and dry flies. RIGS SW Colorado fishing report is regularly updated to provide extensive information on fly fishing the Gunnison River (Black Canyon National Park & Gunnison Gorge), San Miguel River, Uncompahgre River & Cimarron River. You will find everything you need to identify conditions, flows, flies, hatches, weather, and maps. Need more help? Come by the Fly Shop to speak with one of our knowledgable staff for daily guide reports. Experience our regional waters at your own pace with one of our fly fishing or water sport rentals. 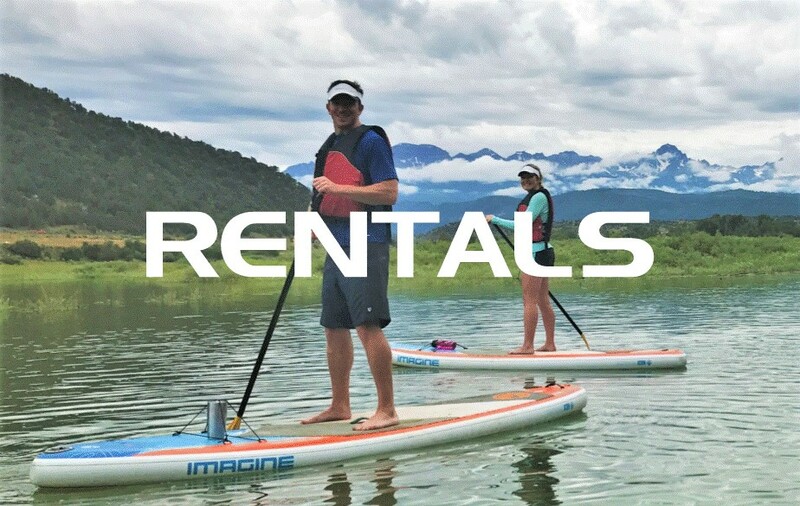 Whether looking for a rod and reel to explore Pa-Co-Chu-Puk or a stand up paddle board to get out on the lake, we offer a full line of fly fishing essentials, inflatable kayaks, stand up paddle boards, white water accessories and more. Need to know where to go? 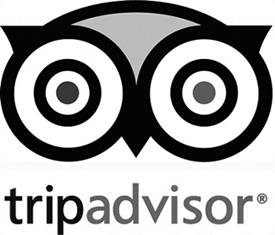 Stop by the shop for expert advise on the region. 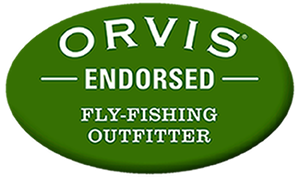 Whether you are an experienced fly angler, or just getting started in your journey to explore the world of international fly fishing travel, RIGS will be your dedicated travel partner every step of the way. 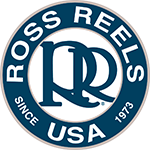 RIGS Destination Fly Fishing Trips target only premium quality waters, experienced guides, and productive times of year to create a balance between quality and affordability in the perfect small group setting.